Please see the MSDS for safely handling. Contact us for questions, testing services. unblocked and reactive amines in proteins. 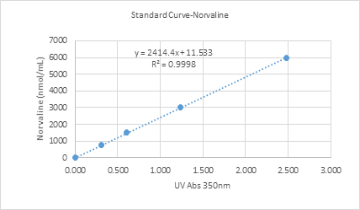 Figure 1: Standard Curve of Norvaline Concentration vs.
WR/Sample 10/1, sample size 25µL.